Our product range includes a wide range of panasonic gear box, gear head, 1/10 ratio gear box, panasonic gear head, panasonic gear head, 90mm.sq gear box and gear motor with gear box. Are you looking for 1:10 ratio gear box? We are supply large quantities of gear box in various range and applications. We offering gear box in various specification and size. For any other related information required, feel free to contact us any time. We will do our best help at all times. For any other information required, feel free to contact us any time. We will do our best support at all times. Are you looking for 1:10 ratio gear head? 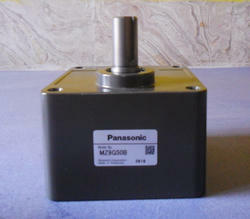 Star Automations is authorized Panasonic ac gear head supplier and industrial Machinery Spares and Machine Components. 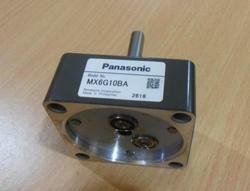 We supply Panasonic gear head for many industries based on their application. If you have any technical information required feel free to contact us. We will do our best support. Are you looking for 60W & 1:50 ratio gear head? 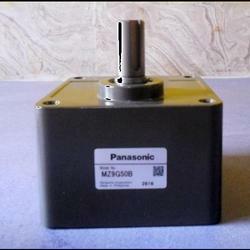 Star Automations is authorized Panasonic ac gear head supplier. 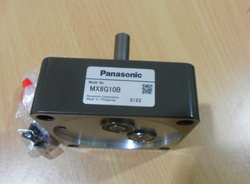 Are you looking for 1: 7.5 ratios of Panasonic gear head?Star Automations is authorized delta supplier. Are you looking for above ratio of geared head, feel free to contact us. We will do our best support at all times. We Offering Wide range of Panasonic AC Geared Motor with Gear box.This Type of induction Motor are used for many industrial based applications. For any further deal free to contact us. Star Automations offered complete servo system solutions: include with servo drive, servo motors, servo gearbox (reducer), motion controller and servo controller or plc. Able servo planetary gear reducer the able gear reducer is the perfect solution for servomotor applications such as packaging machines, gantries, injection molding machines, pick and place, and linear slides. 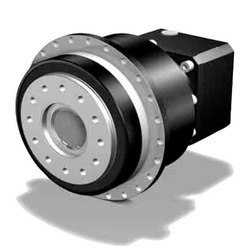 Offered in concentric shaft, right angle solid shaft, and right angle hollow shaft designs with modular adaptor flanges and keyless compressible bushings to easily mount to any manufacturer's servo motor. precision backlash (< 3 arc-min). 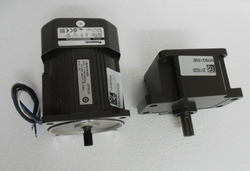 If you are looking for servo motor gear reducer, please contact us. We will do our best to help you find the shimpo series servo gearbox that you are looking for at the most competitive prices possible. 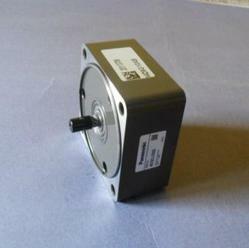 Our sales representatives can provide you with a pricing and availability quote for servo motor gearbox. If you do not have the part numbers for servomotor gearbox, our application engineers will be able to help you find out the part numbers and get the offer to you asap.